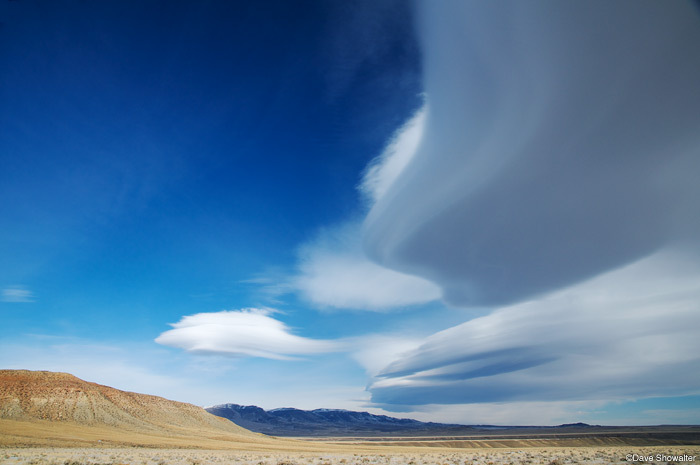 This massive lenticular cloud east of Carter Mountain foretells high winds on the Absaroka Front, a common occurrence. . Photo © copyright by Dave Showalter.